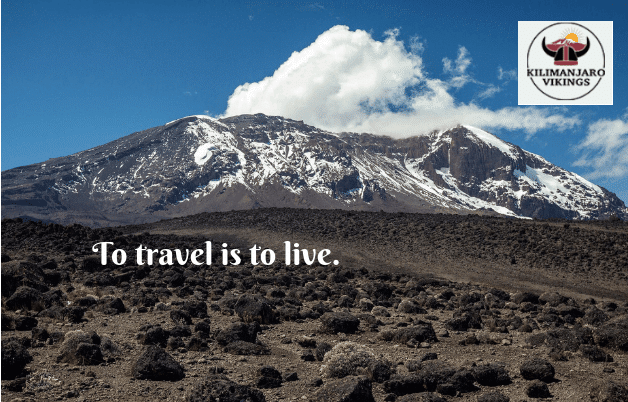 Home » What Is The Best Route To Climb Kilimanjaro? The main reason why many people including both mountaineers and occasional adventurers seek to climb the world’s tallest freestanding mountain, the Kilimanjaro, is its popularity. This fame of the mountain has made it known as the Everest of commoners. There are multiple routes you can take, but the best one is the Lemosho route. Practically, anyone can climb the Kilimanjaro, starting from 16-year-old youngsters to 80 above seniors. To reach the summit following Lemosho route you will need a good eight days. Now, you must be wondering the reason for prioritizing this route. You will know why this trek will be the best for you at the end of this topic. 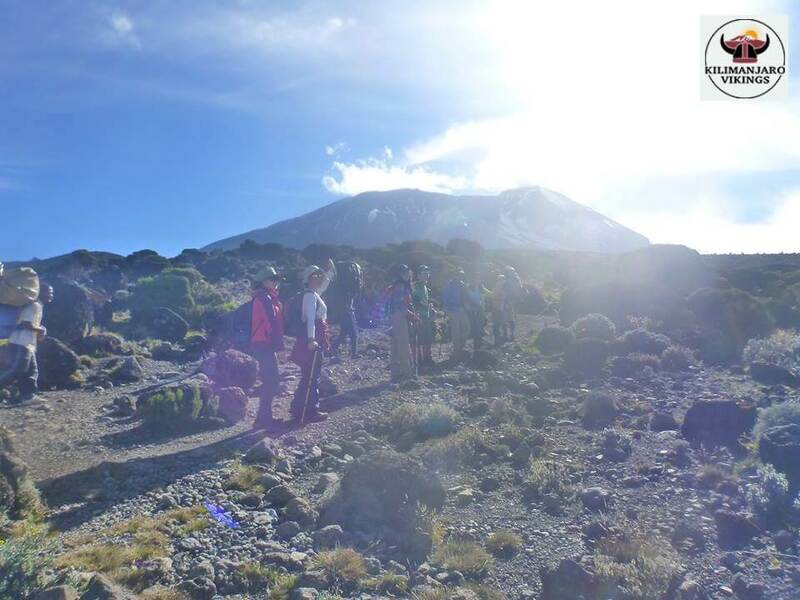 This route takes you to Mount Kilimanjaro from the western direction. It grants you a chance to visit the Shira Caldera and the Shira Plateau, also known as Cathedral peak. Check out the website of kilivikings.com to know more about this popular route to Climb Kilimanjaro. Following the Lemosho route allows you an enjoyable hike through the beautiful Shira ridge. Are you someone who doesn’t like too much commotion during a trek? Then you are lucky. This popular route to Climb Kilimanjaro is becoming renowned gradually. You will not find a huge crowd here other than occasional tour guides. Therefore, less bustle, and you can concentrate on the scenery and the hike. Mount Kilimanjaro and the continent itself are famous for its diverse flora. You will spot creatures like monkeys, antelopes, jackals and exotic birds but only if you are lucky. Seeing these animals up close in the wild is a magnificent experience in itself, though, such cases are rare. You are visiting a fantastic landscape after all. What is Nature without its wilderness! Kilimanjaro itself is a volcanic peak, you know that. During the climb, you will come across another mountain called Shira which also erupted along with other two crests including Kilimanjaro. After crossing a beautiful valley, you will reach this Shira peak which has a crater filled with lava from the crown of Mount Kibo. Imagine camping at a volcanic site. The excitement is overwhelming. The overall trip is going to highly adventurous. Waking up at midnight for breakfast is going to excite every nerve ending in your body. You will see all the craters and icecaps which appear to have come straight from a book of parables. The summit of Kilimanjaro is perhaps the most enchanting site for photography. 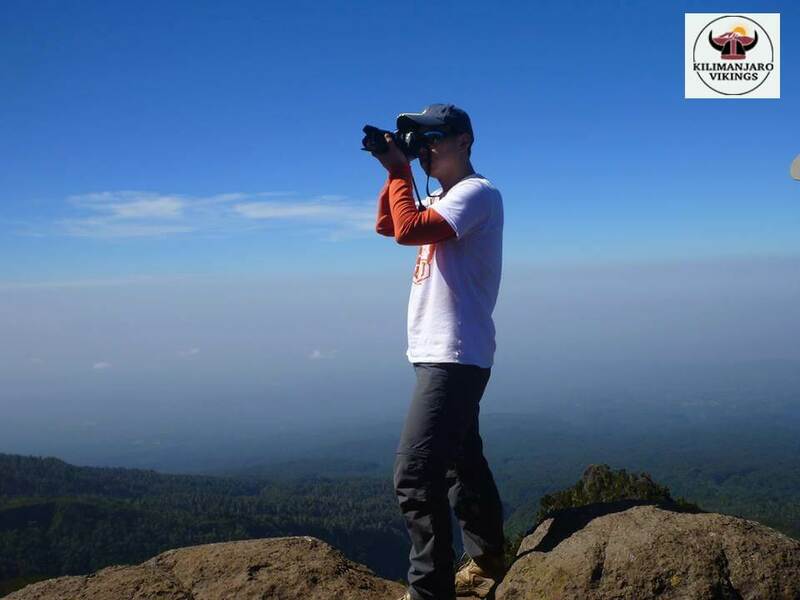 The views you will see will create more of an impact on your mind than the photographs, but you should not miss out on this superb opportunity. Following this route will take you a total of eight days to reach your destination, but the climb is going to be a good haul. You will come across rain forests with exotic birds and insects. You will see wild animals in action. You will see heavenly sights all around. Nothing can make a Kilimanjaro climb better or more haunting. The savoring of the achievement of climbing one of the highest cliffs will double itself following the Lemosho route.